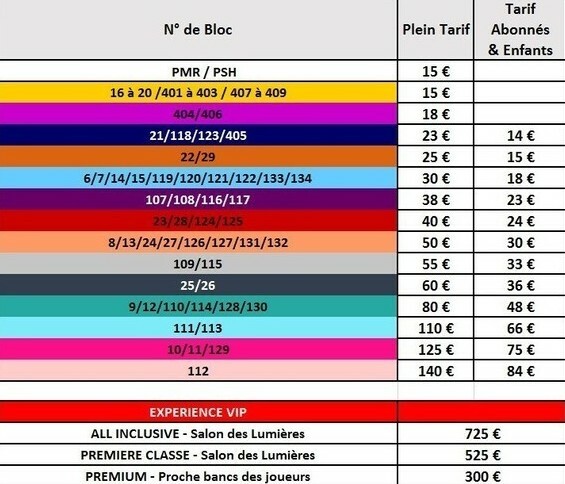 Get your seats now for OL-Dijon from €15, the seventh week of Ligue 1 Conforama at the Groupama Stadium set to take place on the weekend of 23 September. Don't miss out. 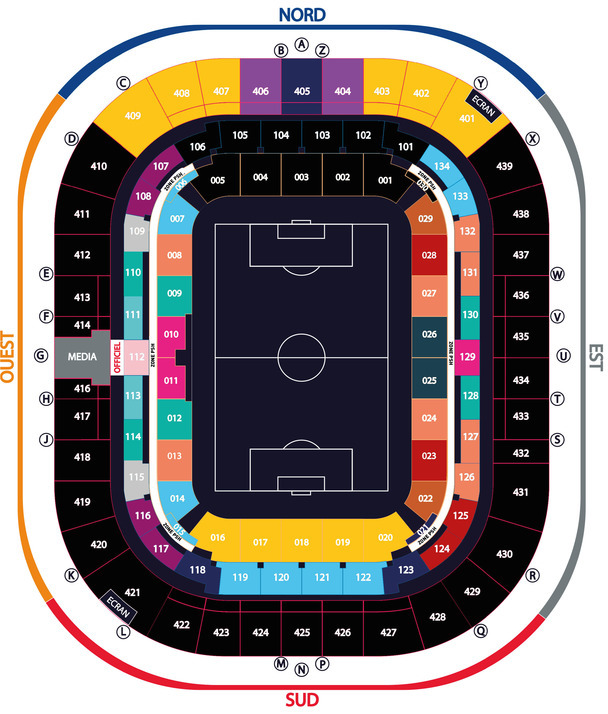 Get your tickets for this event at either the Groupama Stadium ticket office, via the online ticket office or on the phone through our customer serive line on 0 892 69 69 69 (€0.05/min) as well as through our points of sale. 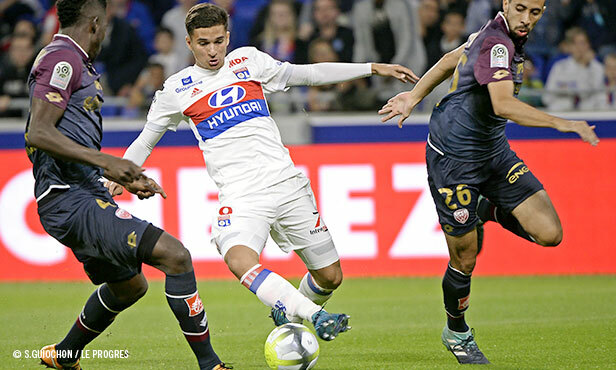 Bet on matches at Groupama Stadium and win money! Simply place your wagers using the stadium app and validate them at Parions Sport kiosks located throughout the stadium. 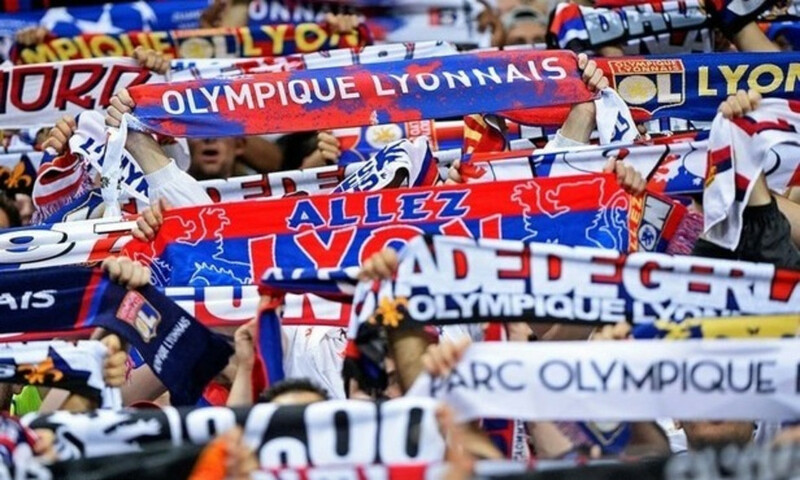 Present not only at the Groupama Stadium but also all across France, these fan groups support OL wherever their schedule leads them. We’d like to introduce you to these officially recognised fan clubs. 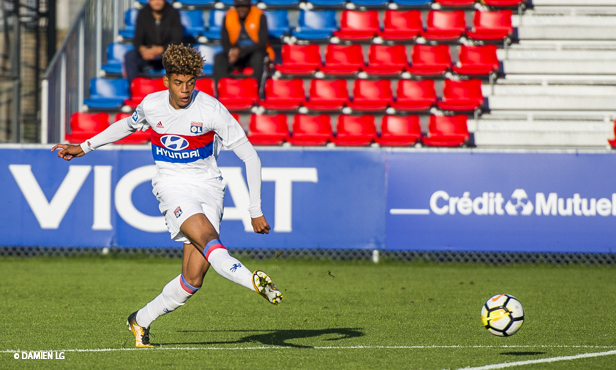 OL were held to a 3-3 draw at home to Dijon. 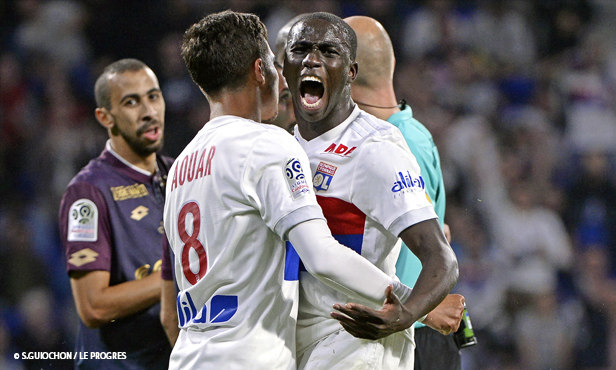 Lyon fell back into the bad habits from before the Paris match and dropped two more points at home after a see-sawing thriller. 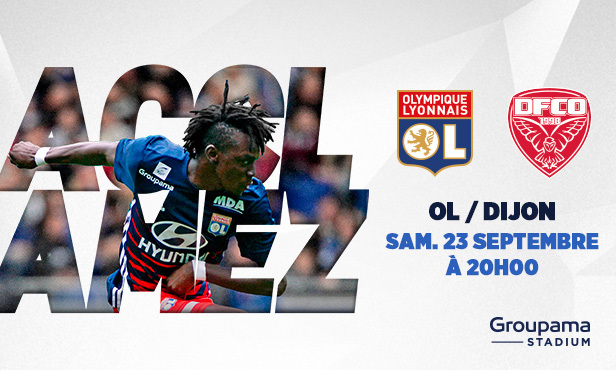 La 2nd mi-temps de la 7ème journée de Ligue 1 entre l'Olympique Lyonnais et le Dijon FCO.